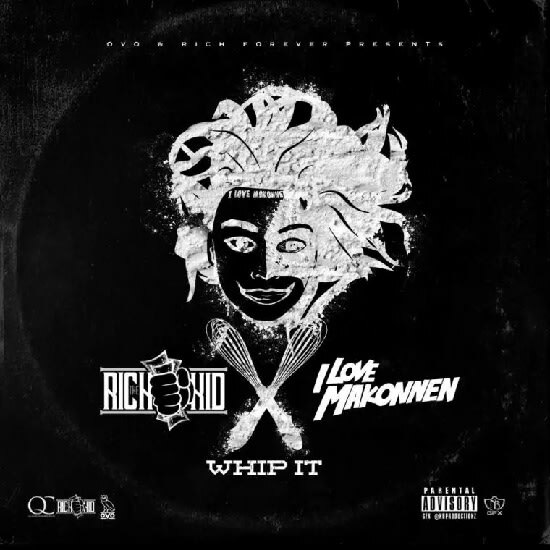 Rich The Kid & iLoveMakonnen Announce 'Whip It' Mixtape, Share "Still Workin'"
Atlanta stalwarts iLoveMakonnen and Rich The Kid have announced plans to release a collaborative mixtape called Whip It, tentatively scheduled for release in the coming days. According to The Fader, the new project was recorded last week during the A3C festival in Atlanta and we already have an initial single to share. "The motivation was what I deal with everyday," Rich said of Whip It in a statement to Fader. "I work really hard but have to deal with people purposely trying to get in our way. I know Makonnen feels the same way, that&apos;s why the song has that much energy." Check out the Sonny Digital-produced "Still Workin&apos;" below and keep your eyes peeled for the whole tape.